It causes a euphoric effect that triggers dopamine, the chemical that controls pleasure in the brain.Lustig says his research proves that the sweet stuff causes heart disease and cancer, as well as Type 2 diabetes and obesity. And its not just the added sweeteners we add to our foods, like table sugar, or the desserts we eat.Sugar is everywhere in foods where we least suspect it, including breads, yogurt, peanut butter and sauces. Howard Flamm ( SlimDown4Life) with Dr. Chanh, at Ideal Protein national conference. Howard has trained with Dr. Tran Tien Chanh, a renown French physician who has written 3 books on the subjects of metabolic science and weight management. Dr. Chanh an M.D. AND Phd. of Nutriton and Sports Medicine, researched and devised this all-natural medical protocol, initially for the French Olympic Athletes. It is now in clinical practice for over 30 years and regarded internationally. 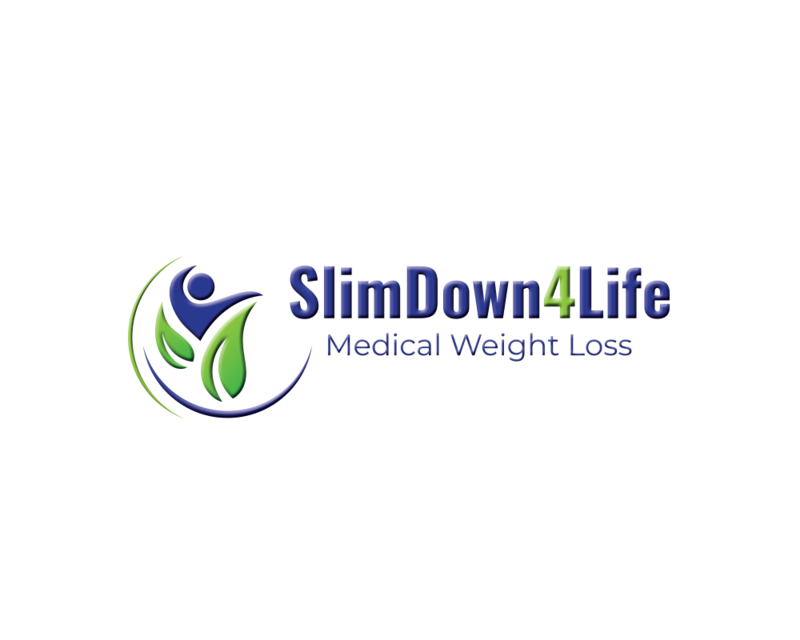 Thank you for your committment with SlimDown4Life. Your accomplishments have been nothing short of amazing ! It’s time to reveal our annual most popular diets list! We use your searches* to determine which diets, programs, books, and supplements are the most talked about, researched, and used for the year and we have to say, there were a few surprises! Ideal Protein claimed the number one spot this year, jumping from it’s #13 position in 2014.